These are cute, delicious and easy to make! Growing up we called them “butterfly buns” but today I guess they’d be “cupcakes”? These are a variation on other butterfly cake recipes I’ve featured. Scroll down to the bottom of this post for links to those! Wait! There’s more. Click for the rest of the recipe and more lovely pics! A childhood classic perfect for kids of all ages. 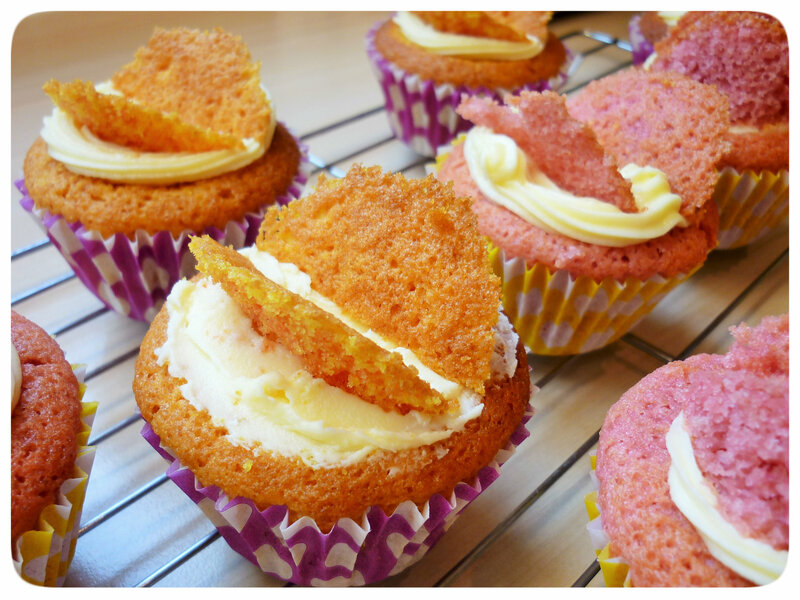 Butterfly cupcakes are easy to make and versatile.